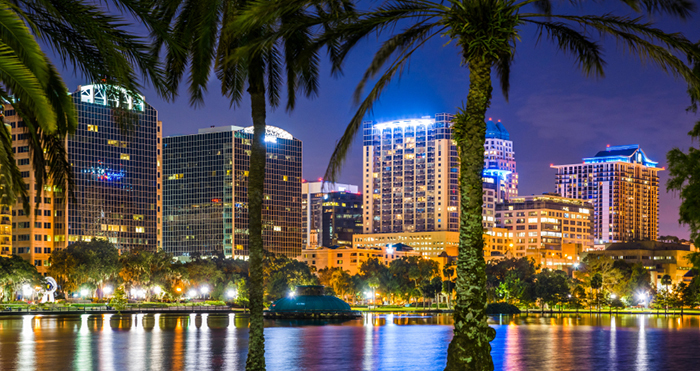 The Society of Sensory Professionals 2018 Conference is the place to be! 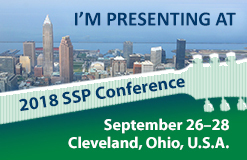 Are you attending the SSP conference at the Hilton in Cleveland? Join us to get a sneak peek at what we've been up to this past year with our Clean Label Enthusiasts™ research community and what's in the pipeline. This unique research community from InsightsNow is made up of “forward thinking” primary shoppers in a rapidly growing consumer segment—with distinct points of view about ingredients, claims and brands. The community gives you the opportunity to quickly find answers and insights to solve your business challenges—and respond in an agile and effective manner to consumer demands. To learn more, email us at info@insightsnow.com. 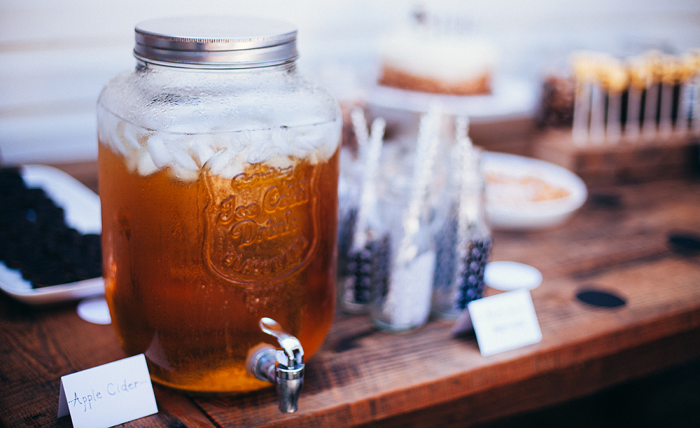 Wednesday evening, we’ve got something special planned for you, starting at 8pm. We want you to join us, but there are some fun parameters – to learn more about your “password” to attend, click here. And the fun continues! On Friday, September 28 at 8:30am, we are hosting an SSP Workshop: “Advancing Sensory Science by Integrating Perceptual, Cognitive, and Behavioral Psychology” with Dave Lundahl, CEO & Founder, InsightsNow; Alissa Galatz, Senior Sensory Scientist, Tyson; Mimi Sherlock, Global Director, Strategic Insights, International Flavors & Fragrances; and Greg Stucky, Chief Research Officer, InsightsNow.